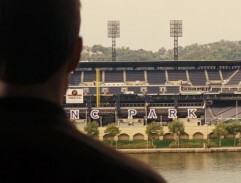 Jack Reacher is looking over the crime scene. 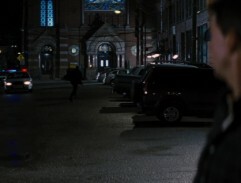 Sandy set up a street fight between Jack Reacher and five boys. 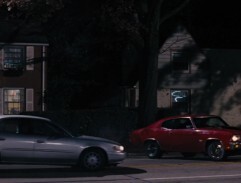 Jack Reacher is heading to the DeFault Auto Parts, where is Sandy working. 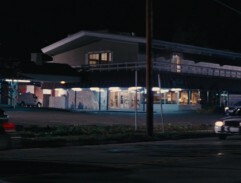 Jack Reacher is quickly leaving the Three River Motel. 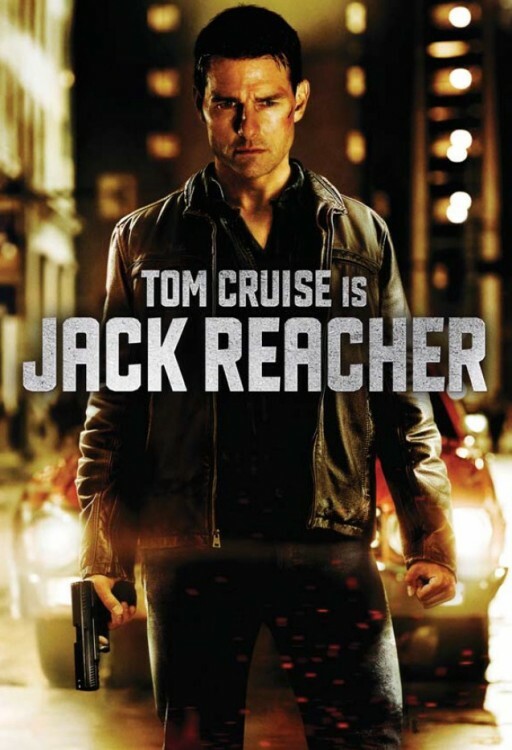 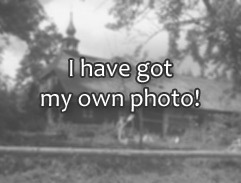 Jack Reacher is a murder suspect of Sandy, whos was found dead behind the motel, where Jack stays. 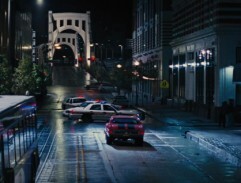 Jack Reacher is leaving red Chevrolete Chevelle and is heading to the bus stop.